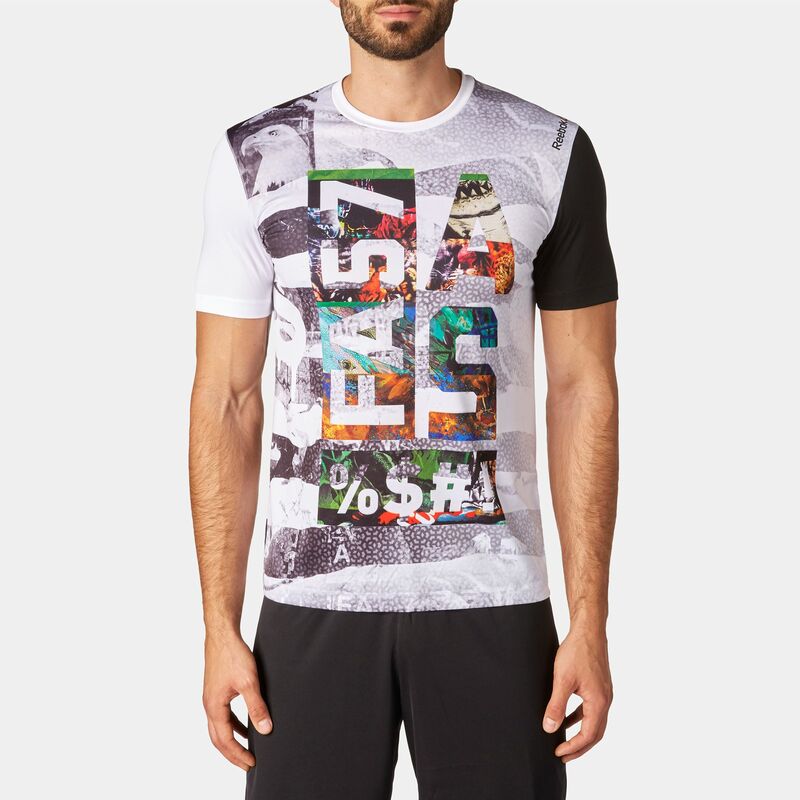 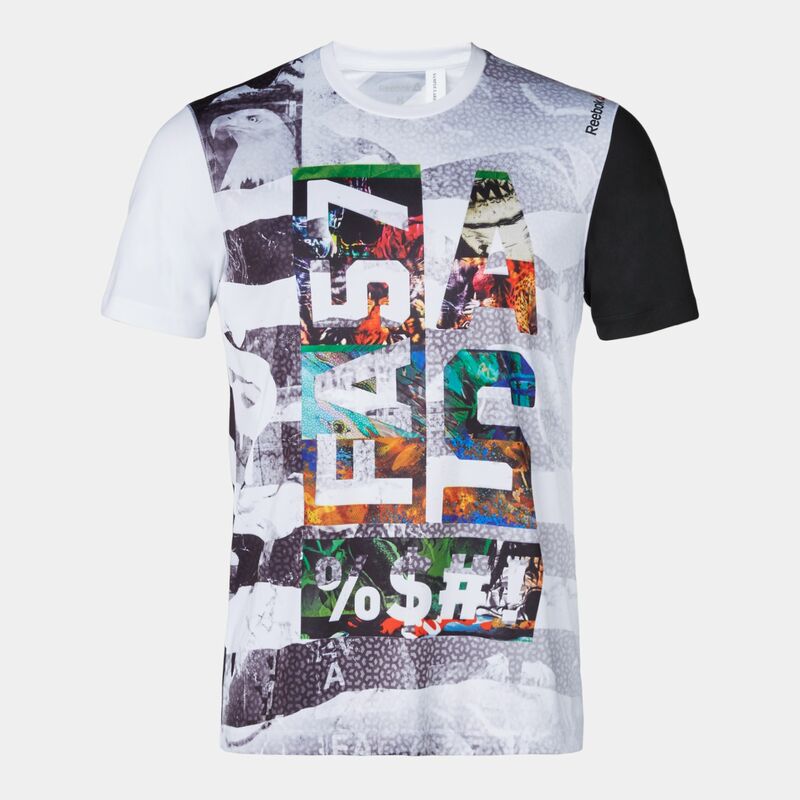 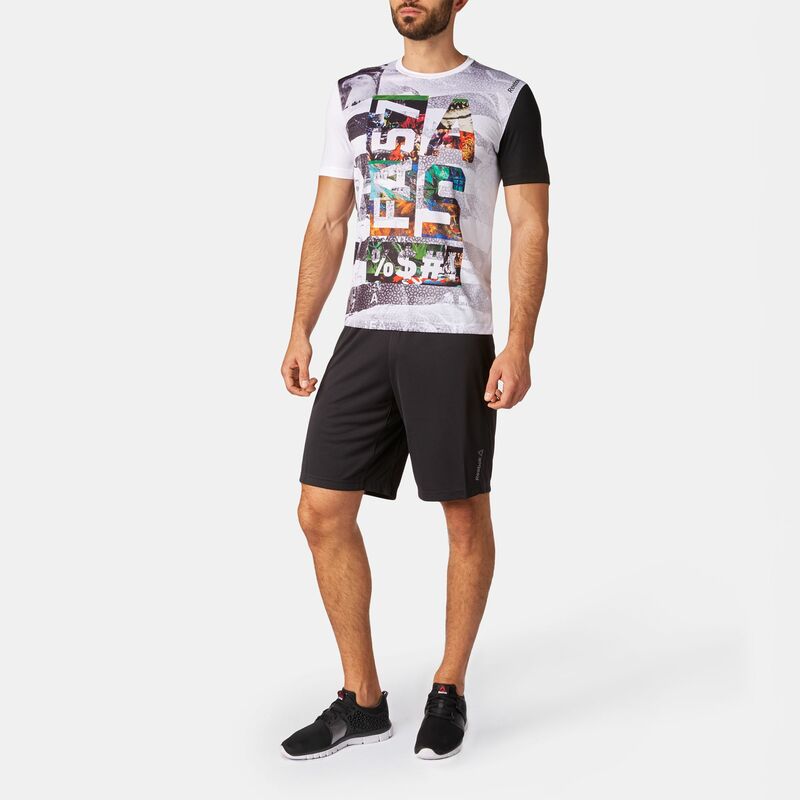 Perfect for endurance and tough training sessions, the Reebok One Series Sublimate T-Shirt for men is made from lightweight fabric which moves with you not against you. 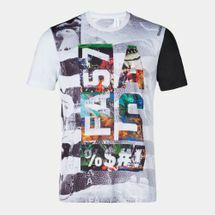 SpeedWick technology helps to keep sweat away from the skin, while the UPF 50+ protection allows you to wear this t-shirt on the sunniest days. 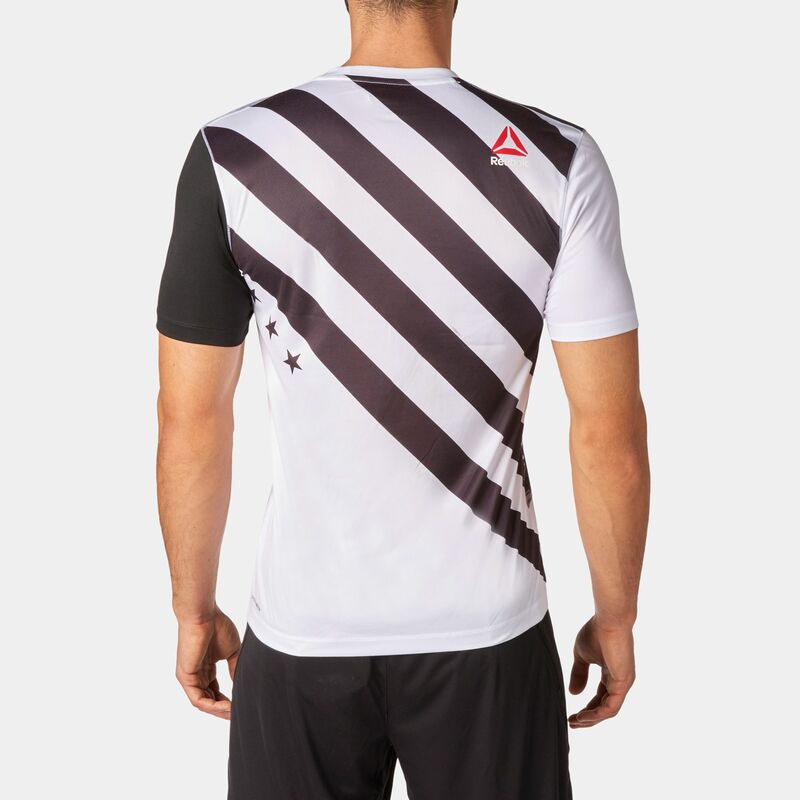 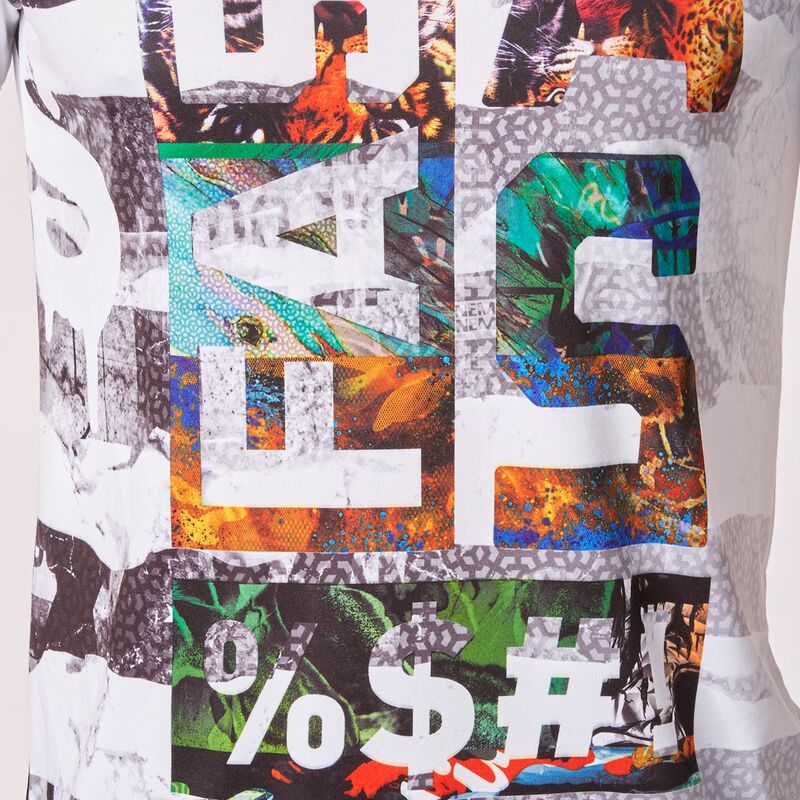 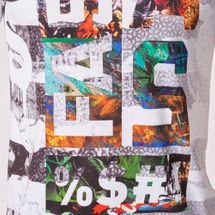 It features a bold sublimated front body graphic.